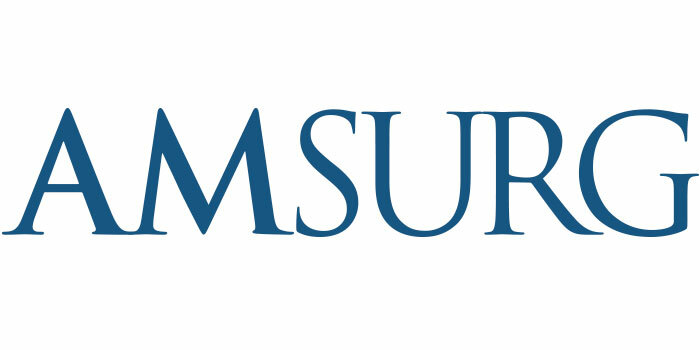 Launch Tennessee is a state program dedicated to fostering high-growth business development, with a goal of making Tennessee the No. 1 state in the Southeast to start and build a successful company. 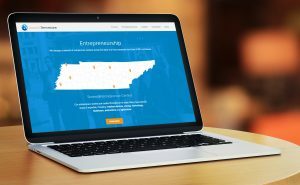 It connects entrepreneurs and investors through a variety of programs, and needed to promote the fact that Tennessee delivers value to both audiences. 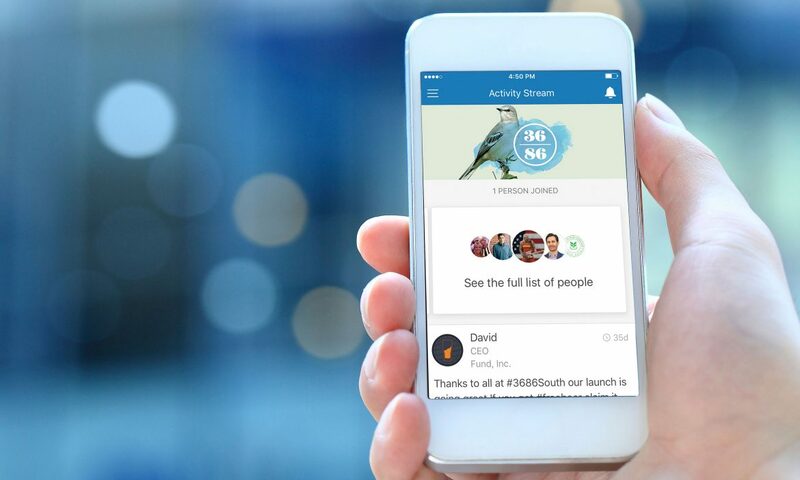 In addition to designing and managing the group’s website, Parthenon helped develop a content and social media strategy to help promote Launch Tennessee’s signature event, 36|86, which included running a campaign to promote ticket purchasing and building an app designed for real-time interaction among attendees. 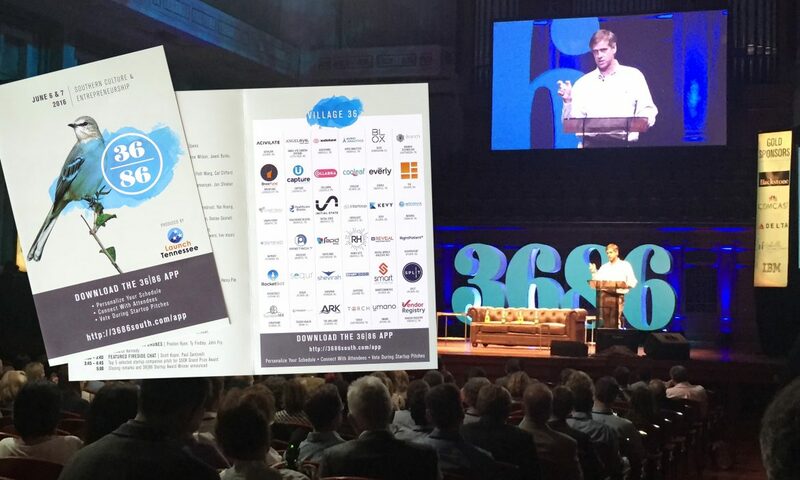 The app tallied hundreds of votes for the winner of the pitch contest in real-time and had more than 27,000 unique sessions over the course of the conference. 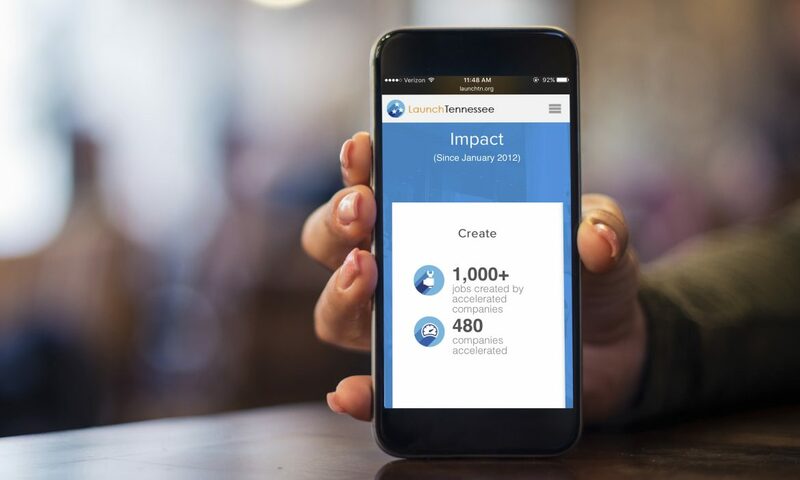 View the Launch Tennessee website.